The Arkansas Paranormal Expo is proud to have Heather Ann Amaro as our host for the 9th year! (Animal Planet), True Supernatural (Destination America), Ultimate Encounters (TruTV), Monster Project (Nat. Geographic Wild) and Shipping Wars (A&E). He currently lectures and exhibits at various conferences and events across the United States. Born of Friday the 13th of October, 1967 (exactly one week before the famous Patterson Bigfoot footage was shot), Ken has traveled to twenty-six different countries on six continents and has visited virtually all of the United States. An avid adventurer, he has camped along the Amazon, explored the Galapagos, hiked the Australian Outback and has visited many ancient and mysterious sites, from Machu Pichu to Stonehenge. Presentation: Saturday - "Roswell: A 20 Year Investigation"
Presentation: Sunday - "UFO's & USO's In The Caribbean"
Debbie Ziegelmeyer has been an amateur astronomer since childhood and has a 10" Schmidt Cassegrain telescope housed in an astronomical dome in her back yard. Her other interests have been as a volunteer archeologist on two of NBC's projects, "Roswell Crash Starling New Evidence", who published her personal "dig diaries" experiences in a book entitled "Roswell Dig Diaries", and on the episode of UFO Hunters entitled "Rowell Revisited". 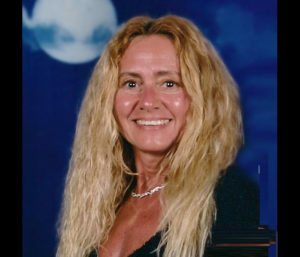 She has been an independent investigator for over 25 years, spent over 18 years partnered with her brother Chuck Zukowski reinvestigating the Roswell New Mexico incident of 1947, worked with Ted Phillip's CSI group for 2 years investigating and researching Marley woods, and has been a MUFON Field Investigator for almost 20 years investigating over 1000 UFO sightings reports. Debbie has made several personal appearances over the past 15 years as a public speaker at the Roswell, NM July Festival and was a guest speaker at the Devils Tower UFO Rendezvous 2017. Most recently, Debbie was a guest speaker in Toronto, Canada at the "Alien Cosmic Expo" June, 2018. In 2017 she was awarded the "Roswell Incident Excellence Award" by the Roswell Daily Record and was also given MUFON's "2017 Field Investigator of the Year" award. Currently Debbie is featured in Ben Mezrich's best selling book, "The 37th Parallel" which outlines the "UFO Highway across the United States and her brother Chuck Zukowski's Investigations. Debbie's employment interests are as a PADI Open Water Scuba Instructor, PADI First Responder, Underwater UFO/USO Search and Recovery Instructor. She and her St. Louis firefighter son-in-law Roger Meyer, own Missouri Scuba, LLC. In the summer months they conduct scuba diving and water safety seminars for children's groups, teach children scuba camps, and conduct scuba diving classes for St. Louis City and surrounding county firefighters. 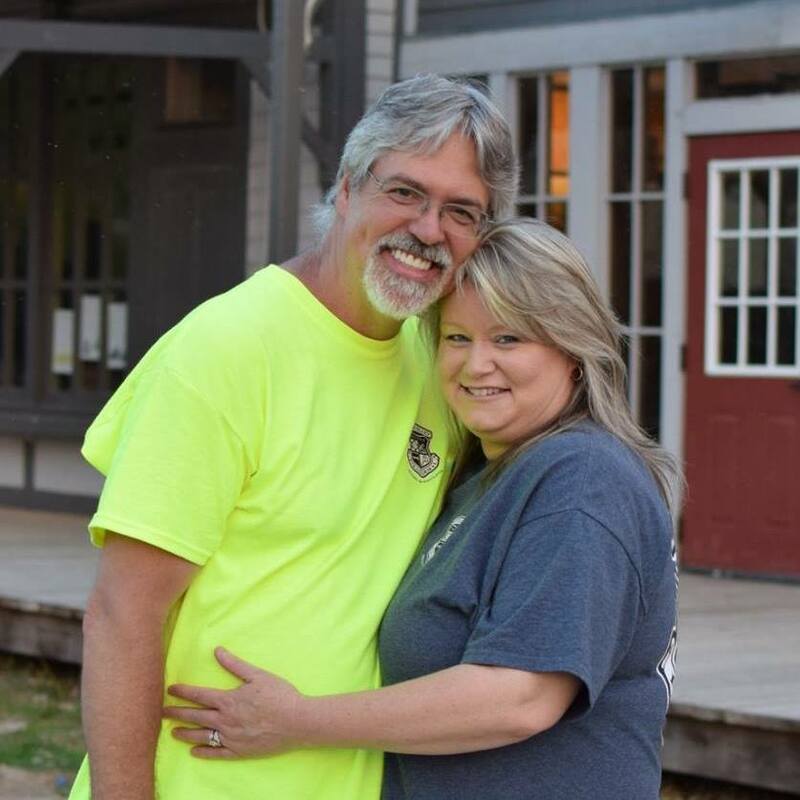 Debbie and her husband, Wayne are co-owners of Arco Fire and Water Restoration, Inc., Largo Properties, LLC which is commercial rental and Custom RV & Boat Storage, LLC. 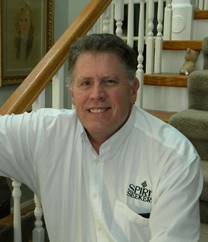 Mike Ricksecker is the author of the historic paranormal books Ghosts of Maryland, Ghosts and Legends of Oklahoma, Campfire Tales: Midwest, Ghostorian Case Files: Volume 1, and the Encounters with the Paranormal series. 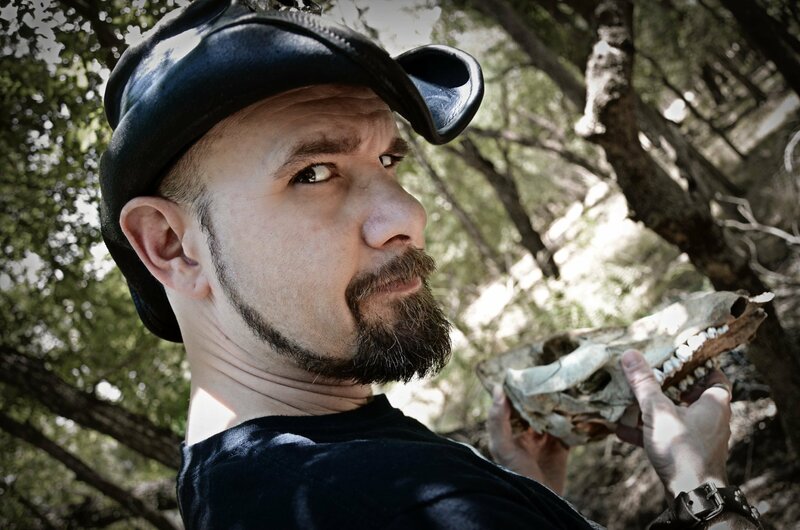 He has appeared on multiple television shows and programs as a paranormal historian, including Animal Planet's The Haunted, Bio Channel's My Ghost Story, and RenTV's (Russia) Mysteries of Mankind, Coast-to-Coast AM with George Noory, and he produces his own internet shows Ghosts and Legends, Paranormal Roads, and Friday Night Ghost Frights. On Tuesday nights, he hosts The Edge of the Rabbit Hole Livestream Show and Inside the Upside Down on the Haunted Road Media YouTube channel. Haunted Road Media is also his own paranormal and supernatural publishing company representing a number of paranormal authors. Additionally, Mike is an Amazon best-selling mystery author with two entries to his Chase Michael DeBarlo private detective series, Deadly Heirs and System of the Dead. 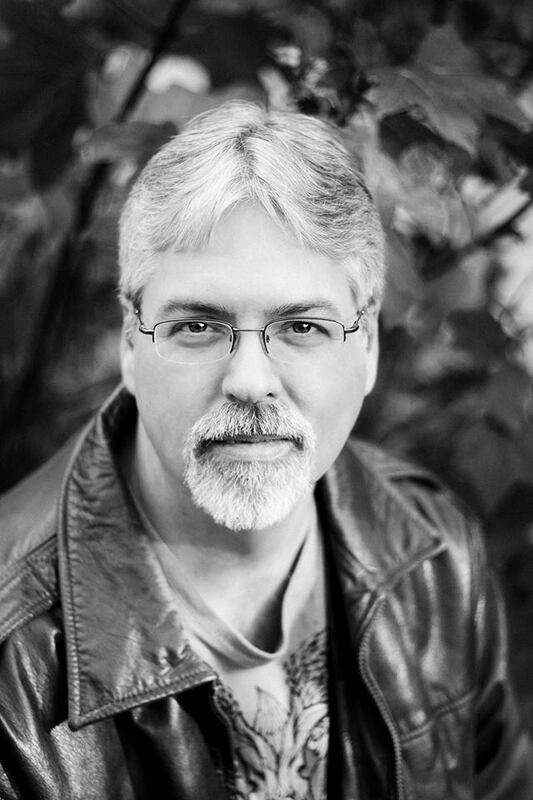 With over 25 years of involvement in the paranormal, Mike serves as a paranormal investigator and "Ghostorian" with Society of the Haunted and regularly travels to speak about the paranormal and writing. A native of Cleveland, Ohio, Mike is a father of four and is a avid baseball fan. 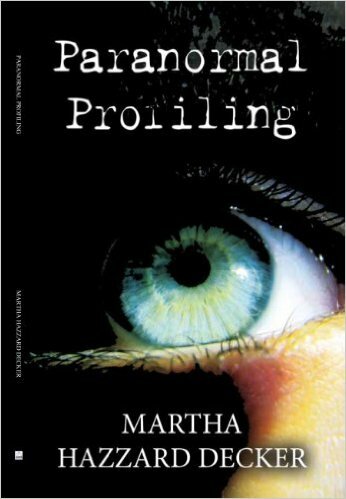 Carol Pate was born with psychic abilities. By the age of 12, she was working with law enforcement agencies in helping them solve cases of embezzlement, homicide and missing persons. She is now a licensed minister, a teacher and a practicing psychic counselor. Ms. Pate was chosen in 1991 as the top female psychic in the U.S. by Unicorn World Coordination and Tokyo Broadcast System in Japan. She has been featured in three international television documentaries and has worked with all facets of the media at local, state and national levels, as well as internationally. She has appeared as a guest expert on "The Geraldo Rivera Show" and has also appeared on "The Other Side", "Sightings", "Unsolved Mysteries" and "Beyond Chance". Most recent on MSNBC Abrahams Report", "Psychic Detectives" and "Larry King Live." Through the University of Arkansas continuing education program, Ms. Pate taught her "ESP and the Paranormal" course for 5 years. She continues to conduct private workshops and seminars on a regularly scheduled basis. As time permits, she is available for speaking engagements at schools, colleges, churches and civic organizations. Her private practice includes working with the public on multiple levels. She has given thousands of personal readings utilizing her psychometric talent and other psychic abilities to offer counsel and advice in all areas of personal concern. She has also worked with thousands of missing persons and murder cases with great success. 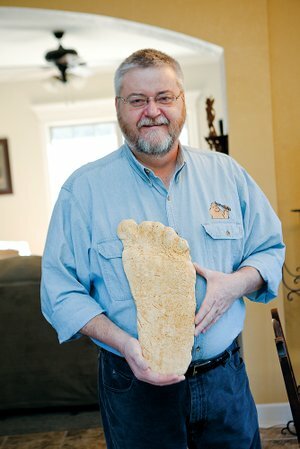 Robert Swain has had a life -long interest in the Sasquatch mystery. He has been a field researcher since 2006, looking for Bigfoot primarily in the hills of Arkansas. 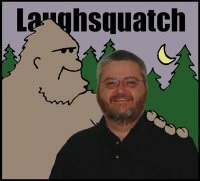 Robert is the artist of the Laughsquatch cartoons and is the author of, "Laughsquatch: Is In The Bag!" He is a regular speaker at Bigfoot conferences across the country and serves on the board of AIBR - Alliance of Independent Bigfoot Researchers and is co-founder of APES - Arkansas Primate Evidence Society. Adrian Scalf, along with his wife, Tina, in 2006 formed River Valley Paranormal Research & Investigations (RVPRI) in Ft. Smith, Arkansas after experiencing paranormal activity in two of their homes. As a lifelong non-believer in anything described as "paranormal', Adrian was convinced that he was wrong when he experienced an undeniable paranormal encounter in 1999. With a firm Biblical perspective on the world, and a foundation rooted in common sense, Adrian has made it his mission to help those who have no one else to turn to. As someone who did not receive any support from his own church when he was in crisis, he knows the importance of offering a spiritual perspective on paranormal experiences for those who place their faith in God. Adrian and Tina specialize in home investigations, and since they've started done over 200 investigations in which they have helped over 100 families through dark times, even when faced with personal risk. They and their RVPRI team have been featured on Ghost Adventures when the show investigated Fort Chaffee Arkansas. Adrian and Tina were also seen in the movies Soul Catcher and The Unseen, produced and directed for SyFy by the Booth Brothers. autopsies. She is a process server and private investigator in Texas and specializes in case involving children and missing persons. Decker is producing a web series - GI'S, I.N.C. or Granny Investigations that will debut summer of 2016. Decker produced and directed several TV shows in the eighties before moving to east Texas. 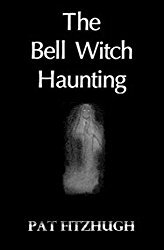 Author of, "The Bell Witch Haunting" the most terrifying legend in American history that happened 200 years ago. 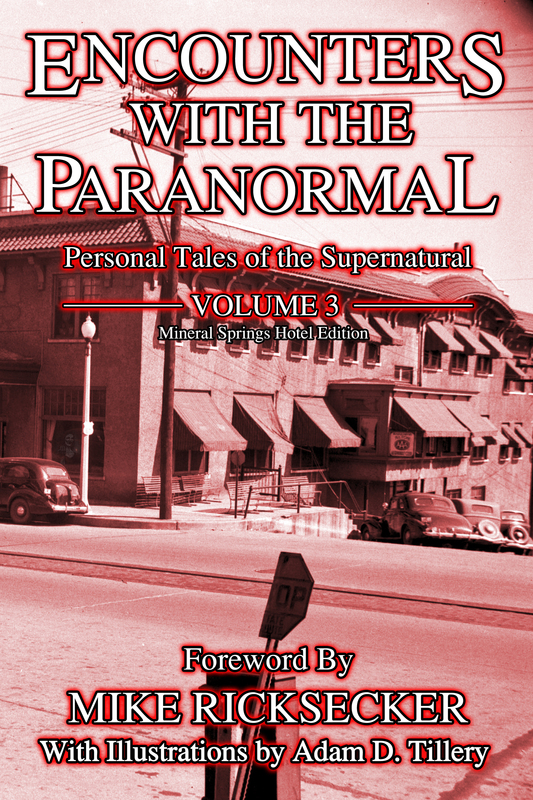 Pat Fitzhugh became interested in the paranormal as a child. 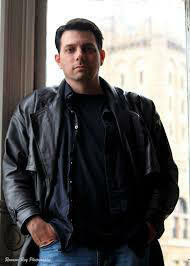 He was seriously researching the paranormal by the age of 13, and went on his first ghost hunt 2 years later. 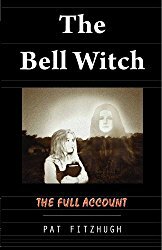 Along the way, he developed a keen interest in Tennessee's local legends, including the Bell Witch. As an adult, he has investigated some of America's most haunted locations. A self-described "skeptical believer," Fitzhugh bases his investigations on scientific methods and harsh scrutiny of evidence. In addition to conducting more than thirty investigations each year, he writes books, lectures at paranormal events and occasionally appears on paranormal-themed TV shows. At an early age, Alan had experiences that defied explanation and compelled him to discover what lurked in the dark recesses of his home. As a result, he has devoted himself to the pursuit of ghosts and a understanding of the paranormal. 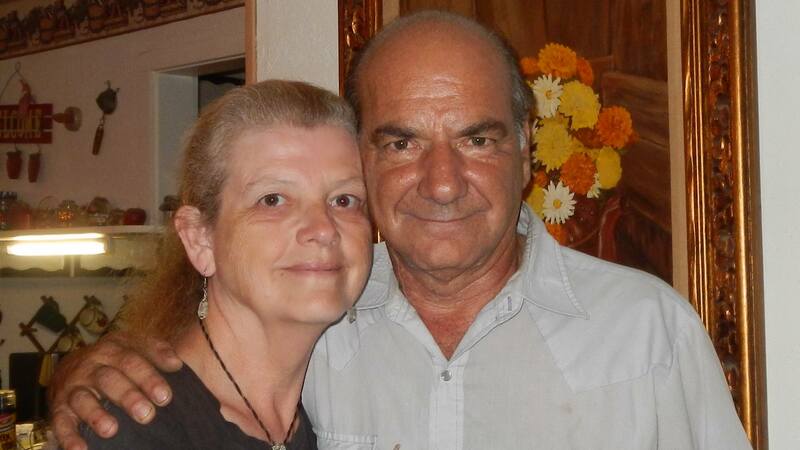 He and His wife, Angela, are founders of The Spirit Seekers Paranormal Investigation, Research and Intervention Team. 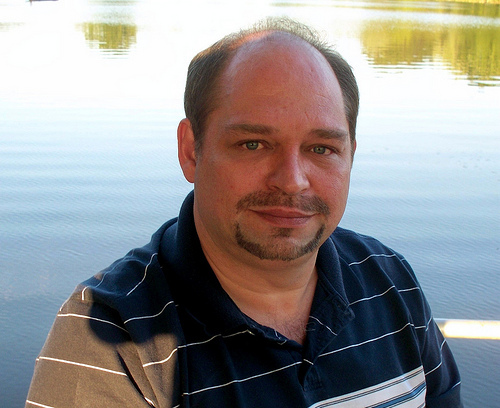 He is the author of, "The Ghosts of Little Rock" and "Supernatural Arkansas: Ghosts, Monsters and the Unexplained." Alan has consulted on the television series, "A Haunting" for the Discovery Channel; and was a guest on the radio program, "Tales of the South." Alan has started his own production company and is currently filming a feature horror movie called, "Baby Girl." Melanie Bell is a Certified Hypnotherapist, Certified International Certification Board of Clinical Hypnotherapy, Hypnosis Instructor and Honors Graduate of the Hypnosis Motivation Institute, the country's first Nationally Accredited College of Hypnotherapy, who brings her love of adventure and passion for life to her Hypnotherapy practice. As a graduate of both UALR and the William H. Bowen School of Law, Melanie is proud to call Arkansas home. In addition to working with individual clients throughout the country, she offers Group Hypnotherapy Sessions, Seminars, and Continuing Education Programs. To ensure that she provides the most advanced and effective techniques possible, Melanie has earned more than 20 advanced certifications, including Therapeutic Imagery Master, NLP Practitioner, Advanced Handwriting Analyst, Advanced EFT, ADD-ADHD, Addictions, Caregivers, Childbirth, Immune Disorders, Inner Child, Pain Management, Past Life Regression Therapist, Pre and Post Surgical Hypnosis, PTSD, Seniors, Smoking Cessation, Sports Performance, Tinnitus, Trauma Recovery and Weight Loss. Presentation: The Continued Strange Experiences at Board Camp Crystal Mine and their story featured on Josh Gates, "Expedition Unknown," along with MUFON. Orville & Cheryl Murphy opened Board Camp Crystal Mine in 2012. The mine is open to the public for old fashioned rock-hounding of quartz crystals. Since February of 2017, the couple witnessed a mystifying light event in the mine, followed by other strange phenomena, caught on camera, including orbs and rock levitation! This attracted the attention of MUFON and Josh Gates' Exhibition Unknown" on the Travel Channel. To this day, the phenomena continues! What is the cause? Crystal energy? Fringe science? Spirits? Aliens? And most recently, there is physical evidence of Bigfoot! The Murphy's went public with their story, hoping to find answers for themselves, as well as for others. In addition to crystal digging, the Murphy's host the "UnXplained Tours" for the public to have an opportunity to experience some of the phenomena for themselves. For more information go to link below. Copyright@2011-2019. 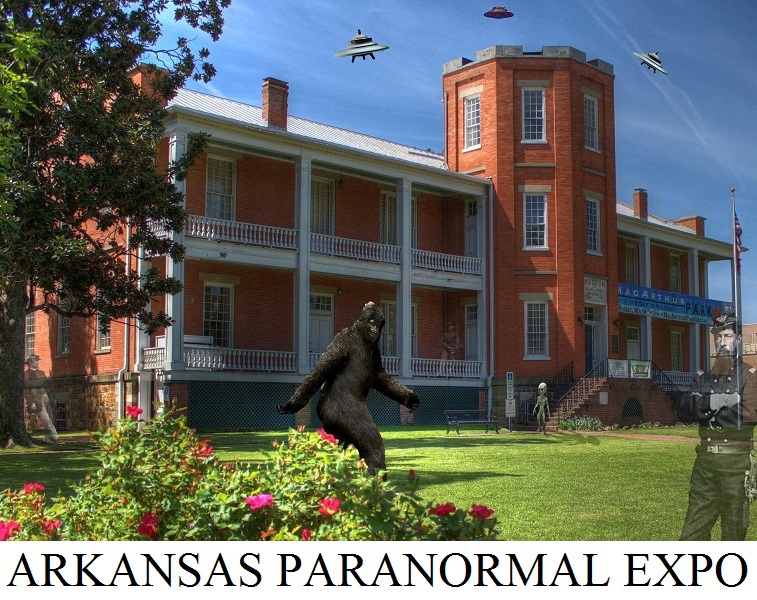 Arkansas Paranormal Expo. All rights reserved.